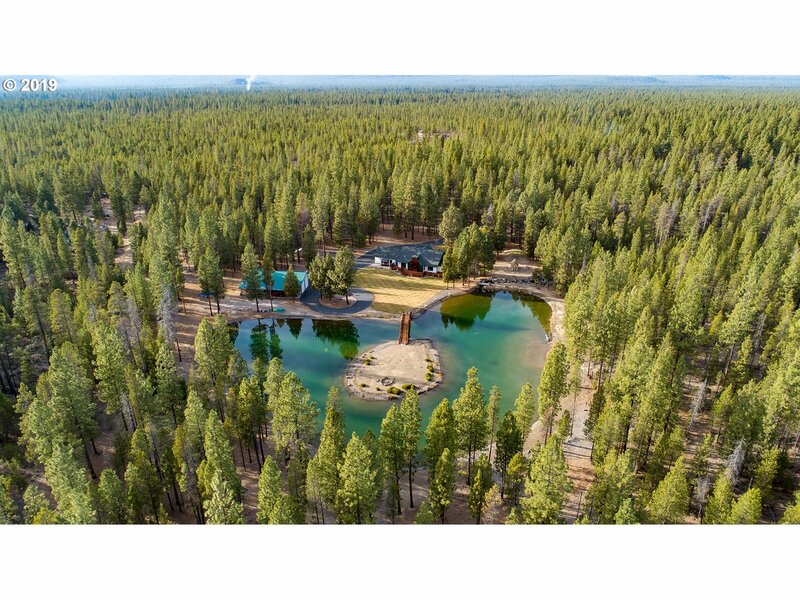 All La Pine homes currently listed for sale in La Pine as of 04/26/2019 are shown below. You can change the search criteria at any time by pressing the 'Change Search' button below. 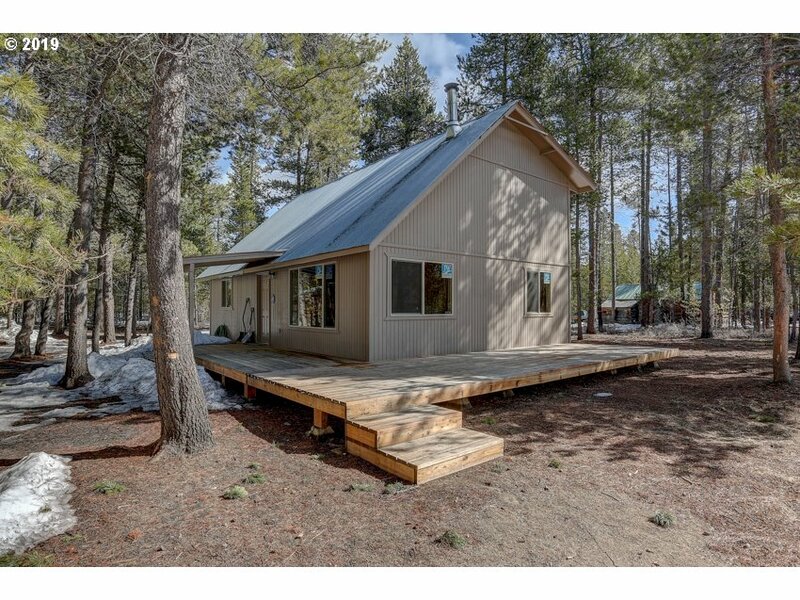 "Recently Updated 1500+sf Home & 1400+sf Shop on 1.25 Acres! 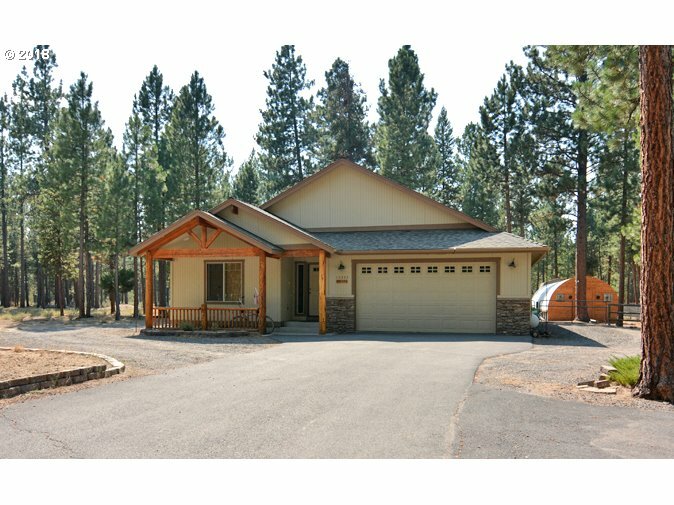 Beautifully maintained property & 3Bd/2Ba one level home w/great room & certified wood-stove, open dining/kitchen w/B-Bar newer counters/flooring, new carpets throughout, private Master w/his & her closets, dbl vanity, laundry/mud room, FA Heating & Central AC, full length covered patio in back, metal roof, cement walk-ways to detached 1440sf Shop & deep 2-car garage." "Cash only. Property is occupied & occupants are not to be disturbed or contacted under any circumstances. Interior inspections not available; property is being sold as is. 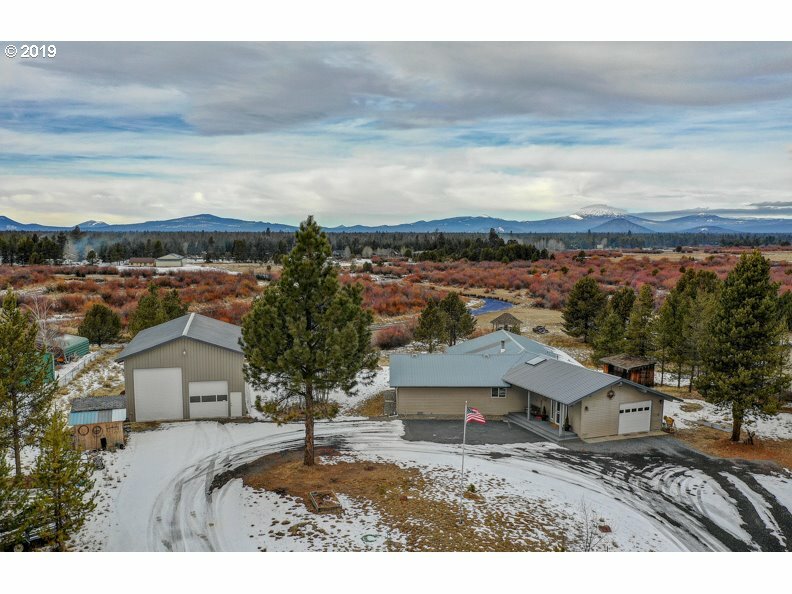 Property sold through auction. Subject to a 5% buyer's premium pursuant to the Event Agreement and Terms & Conditions. 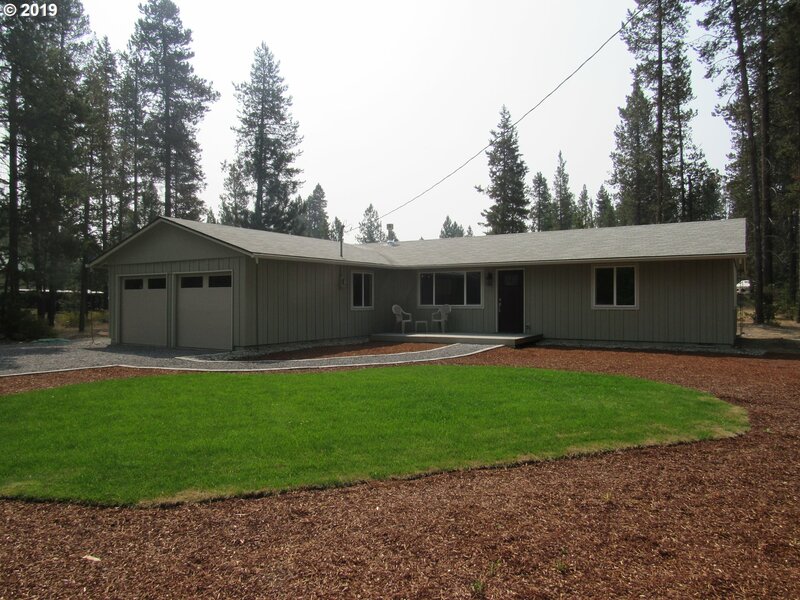 3 bedroom / 2 bath, 1-level ranch on culde-sac lot, set back in a peaceful, woodsy setting on 1 acre lot near Deschutes National Forest."